The average yield of the PET recyclers has decreased from 73% to 68% since 2011. 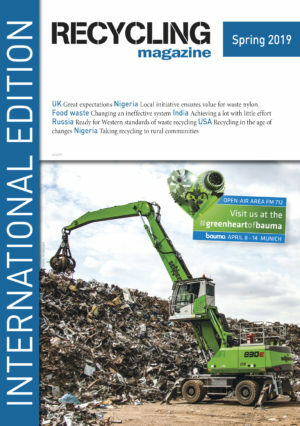 This 5 points decrease has led to substantial and additional cost for the European PET recyclers. Additionally, recyclers are obliged to discard more material in order to achieve good quality of recycled PET. Lastly, the collection systems did not adapt to the changes of the PET waste stream. 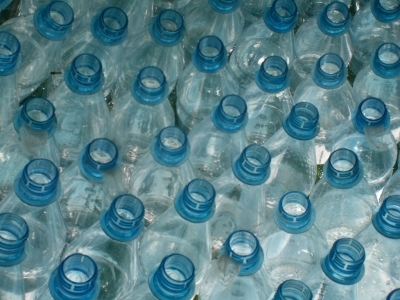 As a matter of fact, products such as opaque PET bottles and PET trays are entering mostly the coloured PET bales. Today, these two products represent 20% of the content of the coloured PET bales in France. Even though PET is the most widely recycled plastic, the various stakeholders should work on eco-design of PET products to improve its recyclability, said Casper van den Dungen, PRE Vice-President and Chairman of the PET Working Group, he added: Most importantly, the EPR schemes must urgently upgrade their sorting requirements to safeguard the proven quality of recycled PET from bottle stream and strongly support the developing of new dedicated streams for opaque PET bottles and PET trays. Waste management machinery designer and manufacturer Whitham Mills has appointed a new Northern Sales Manager to help manage its growing domestic business. Provisional data reported to the ILZSG indicate that world refined lead metal demand exceeded supply by 91kt during the first five months of 2017. Over the same period total reported stock levels increased by 23kt.